What a tournament it has been so far! I'm currently living off a few hours sleep a night, but what a fantastic William Hill World Darts Championship we have unfolding at the Alexandra Palace. Devon Petersen produced a spectacular performance to defeat Ian White in an epic second round clash last night. White recorded arguably two of the best sets at this year's World Champs to storm into a 2-0 lead, but Petersen roared back and frankly I don't know how he won! 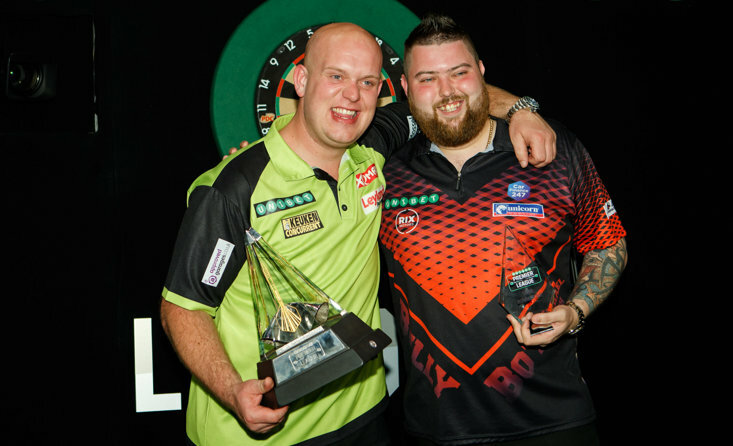 I sat down with Devon after he got knocked out of the first round last year and he told me he was going to work on his game and said if he could improve by 20% each year then eventually he would win the World Darts Championship. 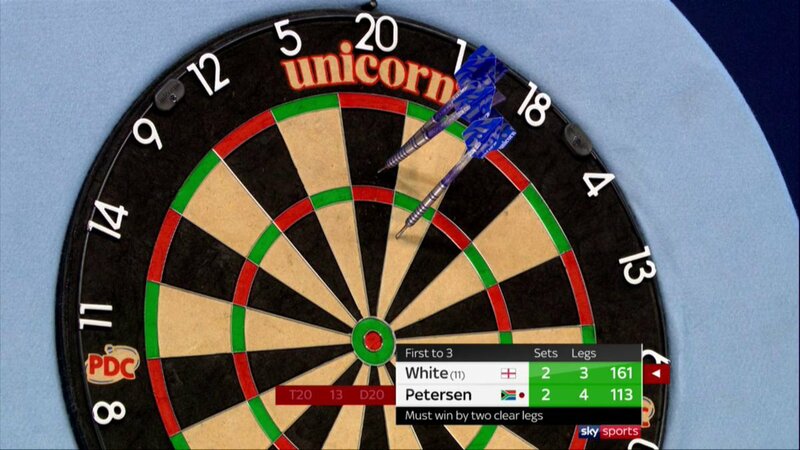 In his own inimitable style Petersen used the phrase he "oozes darts" and last night he showed the qualities he possesses by beating White and setting up a third round tie with Steve West. I've watched a bit of the Asian Tour, but I have been so impressed with how they have performed on the big stage this year. Lourence Ilagan may have lost 3-1 to Vincent van der Voort, but he was so entertaining. Seigo Asada edged past Krzysztof Ratajski in the first round and then nearly pulled off an almighty shock against James Wade and Wade admitted after the game he had under-estimated the Japanese star. Kyle Anderson was another to come up against an Asian Tour star in Noel Malicdem after the Philippines thrower had beaten Jeffrey De Graaf to secure a second round spot. Anderson, much like Wade, admits to under-estimating Malicdem, who troubled the Australian star, but despite defeat Malicdem showed the Asian Tour is progressing nicely. Nobody was talking about Kim Huybrechts coming into this year's tournament, but the Belgian star was on for breaking a sensational record in the early part of his dominant 3-0 win over Daniel Larsson. Failing to maintain his 110+ average, Huybrechts has shown that he could be a lively contender this year and can't be ignored. Huybrechts has suffered a torrid time of late with his Mum passing and he has openly admitted that he has been seeing sports psychologists to try and get back to the form that saw him earn a Premier League spot, and he knows that he is capable of challenging for the title and he was certainly one of my star men of the first two rounds. We have some superb matches taking place over the weekend and while Daryl Gurney v Jamie Lewis could be a thriller on Saturday afternoon it's the monster duel between Kim Huybrechts and Dave Chisnall that catches the eye. 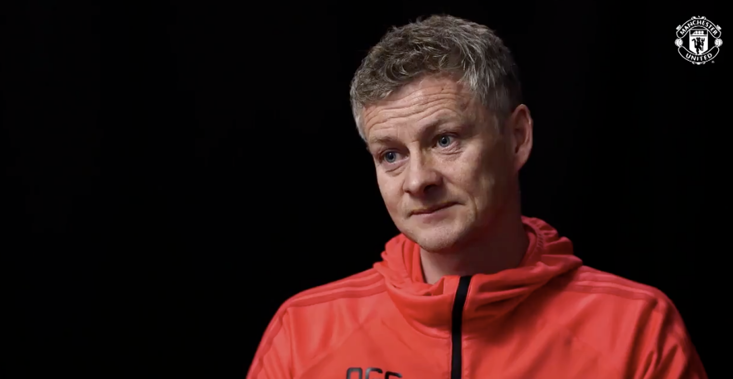 I've already praised Huybrechts for his opening match win over Larsson, but the Belgian will be looking to dethrone Dimitri van den Bergh as the most talked about Belgian at this year's World Champs, and with William Hill offering 11/8 about a Huybrechts win then while it's a tough game to call the value lies with Huybrechts who can book a fourth round tie with the winner of the above-mentioned Gurney v Lewis clash. Gary Anderson will face Jermaine Wattimena on Saturday evening and the Dutchman ran Anderson close at the UK Open, with the 'Flying Scotsman' running out a 10-6 winner, but I can't see Wattimena downing Anderson in this tie. 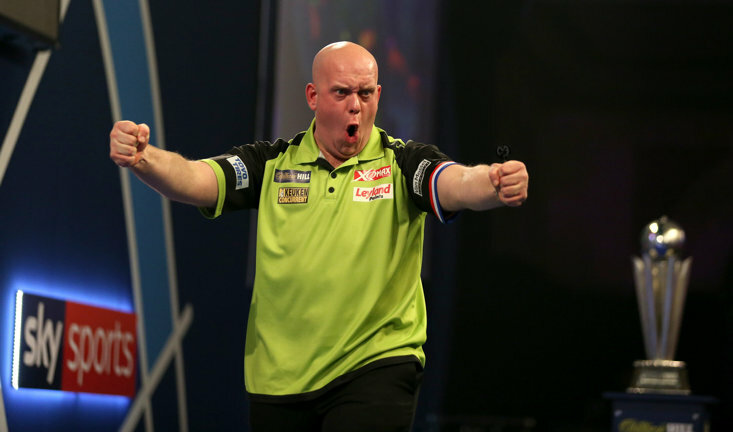 Michael van Gerwen will conclude the night's action against German Max Hopp, and while I can't see van Gerwen losing I feel Hopp could put some pressure on his opponent. The crowd could be a third German this evening, so Hopp will have a whole load of support and Hopp showed his class when beating Danny Noppert earlier in the tournament. However, van Gerwen wants to prove a point this year and he should be able to come through with a victory. Odds correct as of 2018-12-22 09:26:35. Odds are subject to change. 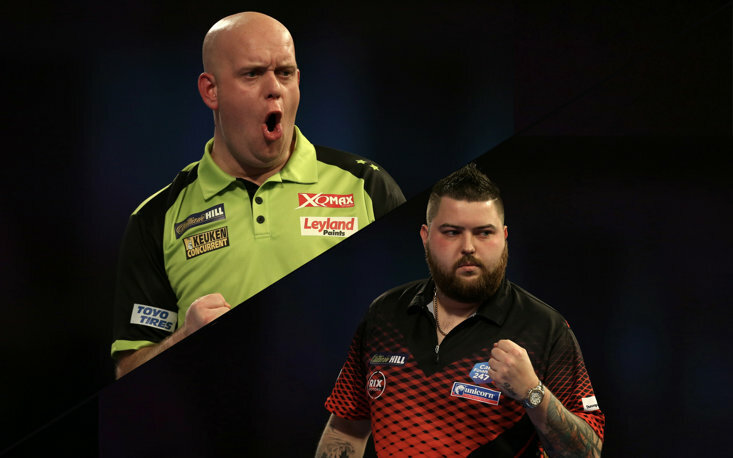 The hugely popular Perfect Treble game continues with The Sportsman in the third round and the weekend games include former champion Michael van Gerwen in his Saturday clash with Max Hopp, while Sunday's tie will involve reigning champion Rob Cross, who faces Cristo Reyes. Give The Sportsman's Perfect Treble a go for free, and you can win £180! !